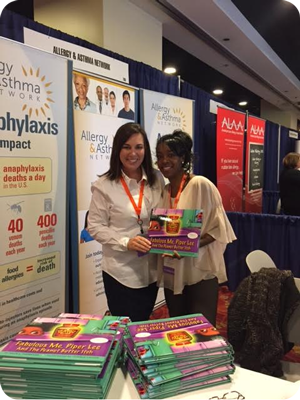 On behalf of Savor Publishing House and Allergy & Asthma Network we would like to say, “Thank you again!” to school nurses throughout the nation. 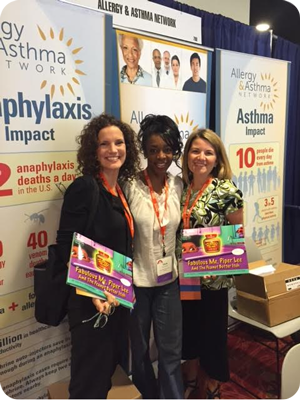 On June 24th and 25th 2015, Savor Publishing House joined forces with Allergy & Asthma Network to celebrate the outstanding work of school nurses at the National Association of School Nurses 47th Annual Conference in Philadelphia. 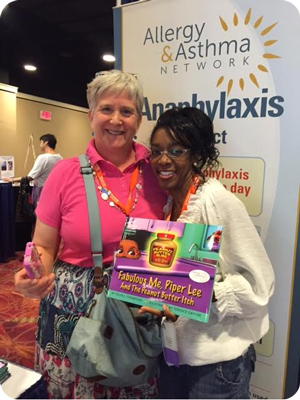 In special appreciation to school nurses, Allergy & Asthma Network gifted over 600 nurses with copies of Fabulous Me, Piper Lee and The Peanut Butter Itch. 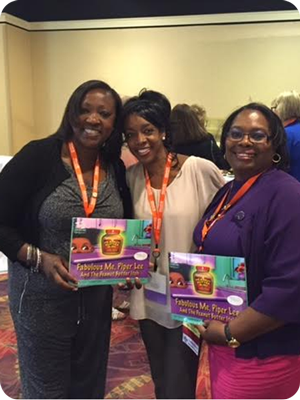 Author Tolya L. Thompson attended the event and personally autographed over six hundred books in just six hours. 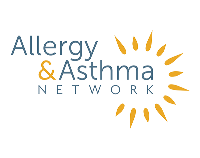 A special “Thank you!” also goes out to Allergy & Asthma Network and their President and CEO, Tonya Winders, for their support of A Smarties Book™ series. 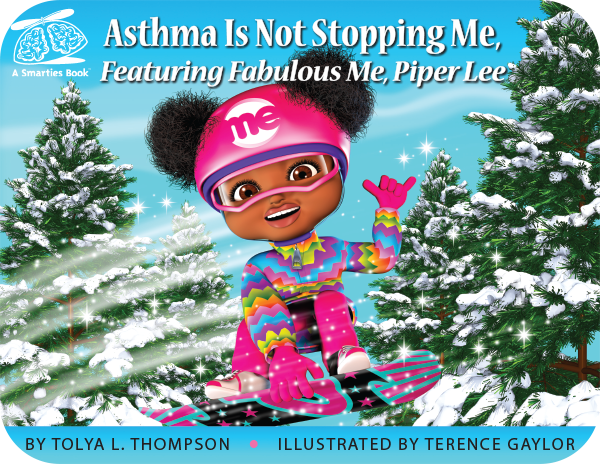 The robust non-profit purchased 5000 copies of Fabulous Me, Piper Lee and The Peanut Butter Itch as well as 5000 copies of the upcoming release Asthma Is Not Stopping Me! Featuring The Fabulous Piper Lee. 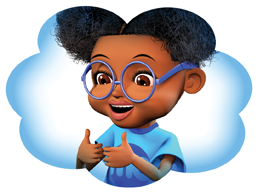 The books will be donated as educational tools to healthcare providers, educators and families throughout the nation. 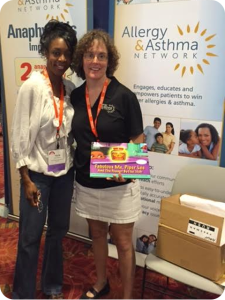 Tolya L. Thompson on the right poses with Tonya Winders, President & CEO of Allergy & Asthma Network on the left at the National Association of School Nurse’s Annual Conference in Philadelphia. Savor Publishing House is dedicated to keeping you and the families you serve Fabulous and Emergency Room FREE. Join the Piper Lee fan page on FaceBook and share the Fabulous Feeling! 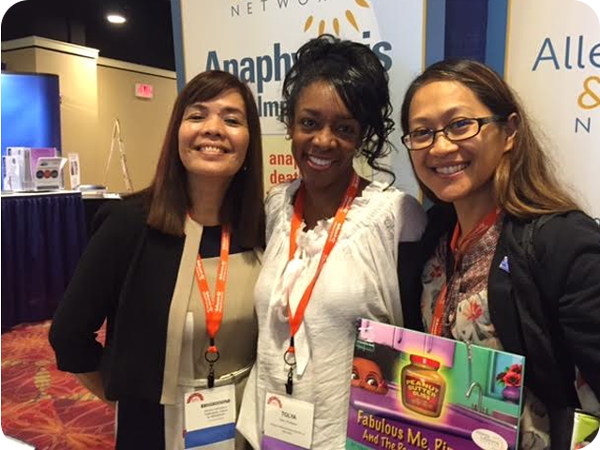 Tolya met school nurses from all over the world! 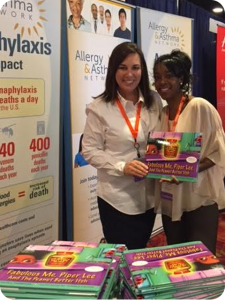 Tolya L.Thompson with Brenda Silva-Torma, Anaphylaxis Community Expert for the Allergy & Asthma Network.